Nick Stone has incredible photos on Flickr. In his set called 'Blitz Ghosts', the photo images are mixed with present day images and the scene in World War 2 Norwich. Norwich was bombed in retaliation for the Lubeck raids in 1942, which destroyed the historic city in a firestorm. 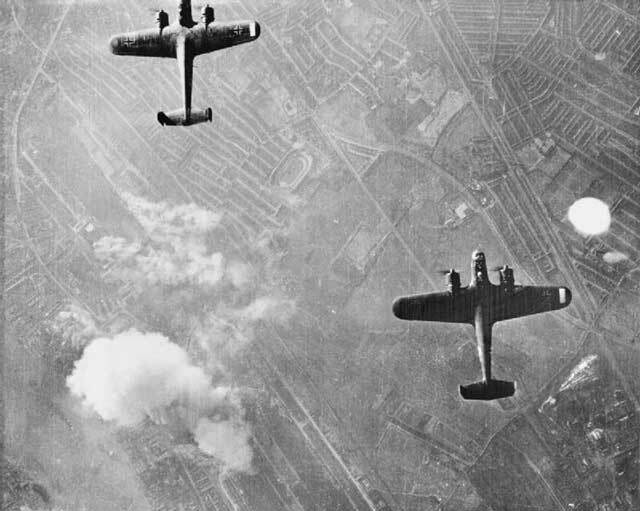 Lubeck was not much of a military target, and this led the Germans to retaliate in what was known as the 'Baedecker Raids', named for a guide that listed British towns for their historical importance. Four other cities were blasted as part of the raids besides Norwich, which include Exeter, Bath, York and Canterbury. The German propagandist Braun von Stumm was reported to say. 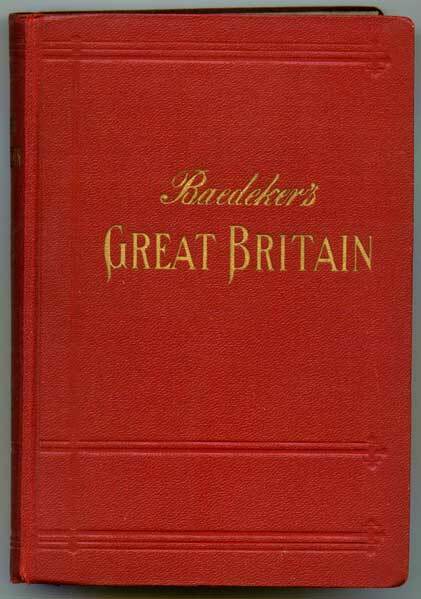 'We shall go out and bomb every building in Britain marked with three stars in the Baedeker Guide!'. I can't say as I sympathize with him, once you start bombing people they tend to want retribution.